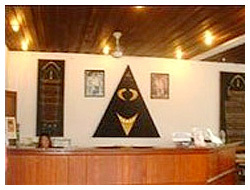 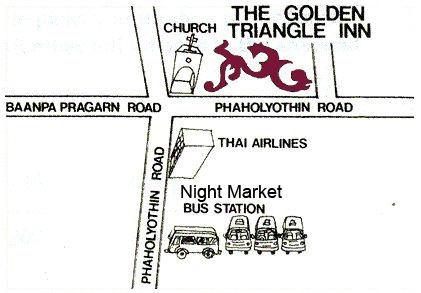 Beautifully set in a garden, Golden Triangle Inn is located a few hundreds meters from the famous night market, the bus station, international restaurants, bars and Internet shops. 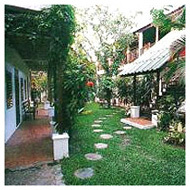 The hotel has a lovely restaurant serving breakfast, a tour service provider, and Internet access. 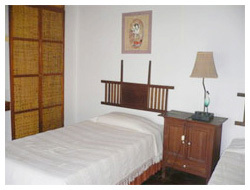 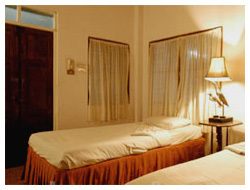 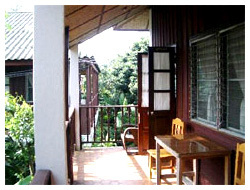 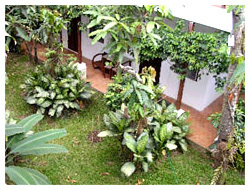 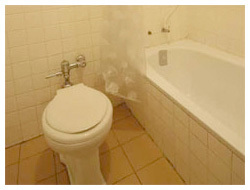 All rooms are provided with en suite shower room, air-conditioner, table and chairs.